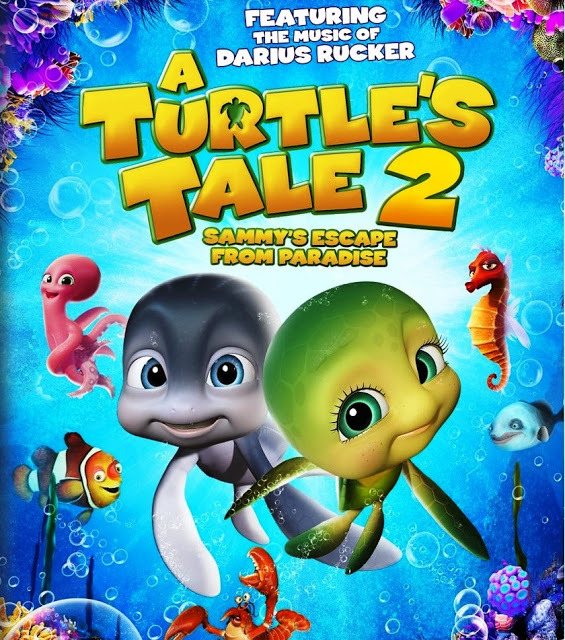 Luckyfinds: Kids gets to watch Sammy 2: Escape from Paradise for FREE at SM Cinema's Family Movie Day! Kids gets to watch Sammy 2: Escape from Paradise for FREE at SM Cinema's Family Movie Day! SM Lifestyle Entertainment, Inc. (SMLEI), invites all families to spend another memorable weekend this August with a complimentary movie for the kids at the SM Mall of Asia. Get 2 free tickets for your kids when you buy 2 tickets to Sammy 2: Escape from Paradise 3D and 2 kids get to watch for free! 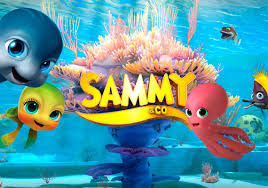 Treat your loved ones toan August weekend that’s full of fun activities, freebies, and the exclusive family movie: Sammy 2: Escape from Paradise 3D! PLUS perks from Pancake House, Uniqlo, Nivea Men, Tom’s World, Tempra and other brand affiliates. Patrons will also have access to a kids’ corner, full of different games and activities that children will surely enjoy. SM Cinema aims to encourage families to dedicate a time for bonding with each other by bringing back the Filipino’s classic habit of weekend-movie-watchingat the cinema. 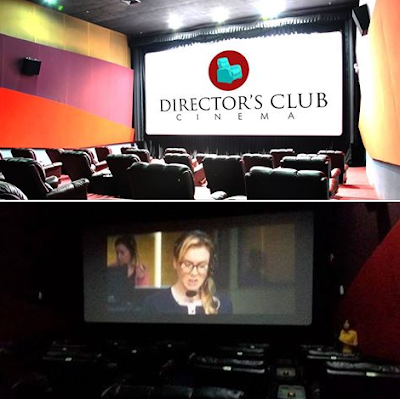 The SM Cinema Family Movie Day happens on August 20-21, and will occur monthly in SM branches nationwide. Come join in SM Cinema’s Family Movie Day for an exclusive movie screening of these classics and spend quality time with your loved ones!